Android has now grabbed the strongest position as one of the mobile Operating Systems. Most of the mobile enthusiasts prefer buying a Smartphone, running on Android OS. Thus, the safest bet for you to earn profits is to build an Android app. You know that you have developed the best app with a user-friendly interface. However, how would you prove it to potential users? Marketing is the right solution to make your app more productive. The problem is you are tech savvy. You have no effective marketing skill to promote your Android app. The solid marketing efforts will create lots of buzzes in the Android app market. But don’t worry as we are here to help you with some tips for marketing your Android apps. You may follow these tips for promoting your free and paid Android apps. Your marketing program starts when you are developing your Android app. A comprehensible design of the app is highly essential to stimulate the best feel to the users. The good news is that Google has provided guidelines on the app design process. You can try to get those instructions from Google. 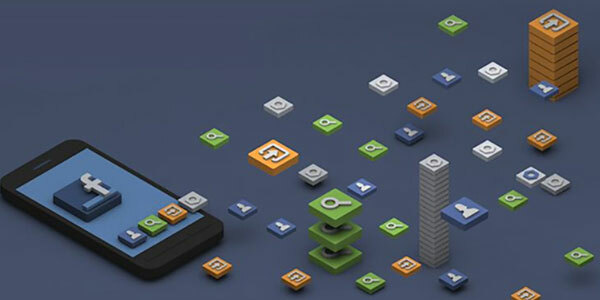 Add the right elements to the design of your Android mobile app. Develop the best visual language by blending science with technology. Create an underlying system for unifying the user experience. Focus on typography, color, space, grids, and scale. A stunning icon does the magic of convincing the users to download your app. Try to beautify and optimize your icon to increase the number of downloads. Do not launch your app until it undergoes the Beta testing process. This is one of the best ways to ensure that your Android app will reach the target users. An app, having no bug, will impress the users very easily. It also makes your app quality much better. The opinions of customers play the most important role in the success of your marketing program. 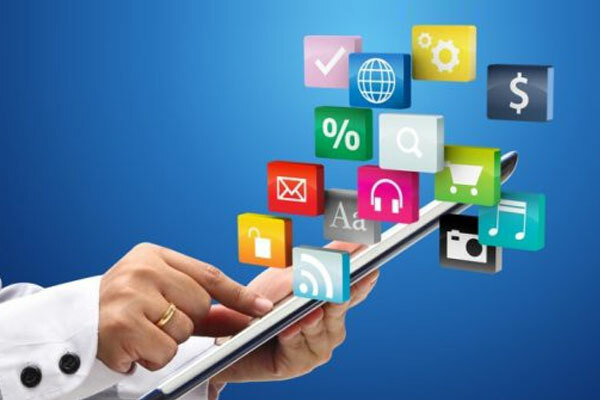 You may start having the users’ views at the time of developing your app and launching it. Your reliance on the feedback of users helps you in growing relationship with the potential buyers. It proves that you are concerned about the interests of the users. The social media platform is now the best source to get genuine users. You can invest a good amount of money on SMM. You have to post the relevant information on your app. You may have some knowledge of SMM. However, to get the best result, you can rely on the influencers. These influencers will impress your followers by talking about your Android app. Although there are several online channels to advertise your Android app, you must create your website. At the website, you have to mention the reasons for and benefits of using your Android app. You may include videos, screenshots and various other elements to the web content. Never forget to add a download button to the page. It is also better to integrate a digital form to help users in sending you an email. In the online world, you can find a big Android community, and as an Android developer, you may try to get the opportunities from it. AndDev and Reddit are some of the forum, where you can find the members talking about the Android app. You may also review your app at the sites, like App Brain, Androlib and AndroidApps. Blogging is one of the best tools to promote Android apps. It helps you in spreading the information on these apps. Look for bloggers to create blogs regularly. You can publish those blogs at your site and various other platforms. When you are releasing a new Android app, PR is a must. You may make a deal with the best PR agency. By writing the PR, you can announce the news of the release of your app. Now, take the right steps for promoting your Android app. Get the highest value from your effort for developing and marketing your app.